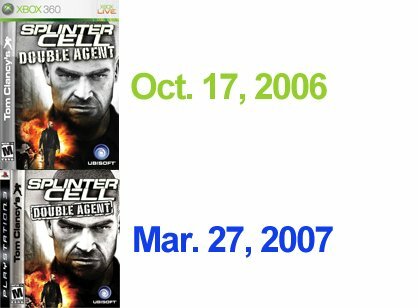 Here’s a scenario for you: Splinter Cell: Conviction releases April 13th 2010 for Xbox 360, and hits 16 days later on PC. A few months later, Ubisoft announces that Conviction will be hitting in July of the same year. Will it happen? Possibly. Is it okay that we love this latest prediction? Of course. 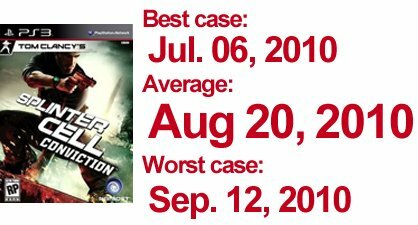 Due to the history of timed-exclusive titles for PS3, and the fact that Splinter Cell has never not been released for a PlayStation platform, GamesRadar has taken it upon themselves to guess when Conviction will hit for PS3. 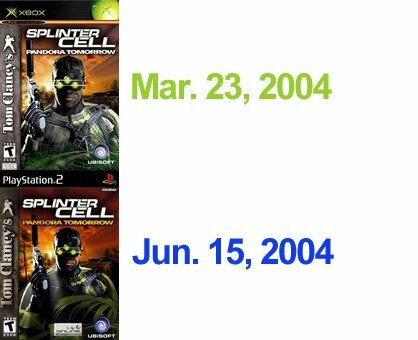 Using Xbox release dates of previous Splinter Cell titles, and combining them with the later release of the PS2 version, the gaming website has seemingly predicted when Splinter Cell: Conviction will arrive for PlayStation 3. Not all the Splinter Cell titles were timed, like the ones listed above. 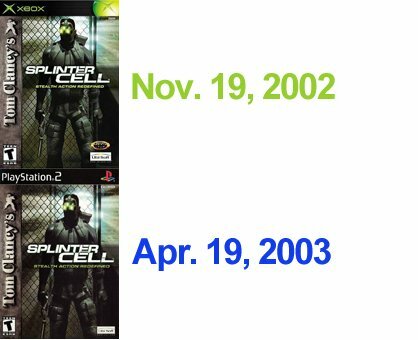 Nonetheless, it’s still interesting to see that Splinter Cell has seen a timed release on Xbox before, and then an eventual release on PS2. Will Splinter: Cell Conviction be the same? GamesRadar predicts the release date for the latest title in the series. Splinter Cell: Conviction is available now on Xbox 360.